Whether you are a family of one with just your pet or a big family with Mum, Dad and a big pack of kids, your garage can easily become a cluttered disaster if you aren’t careful. Most people tend to accumulate a lot of stuff in a short amount of time. Where does this often get stacked and tucked away? The garage. Think about it. How many people do you know who don’t even have room in their garage for their vehicle because they have too many things stacked and piled all over the place? 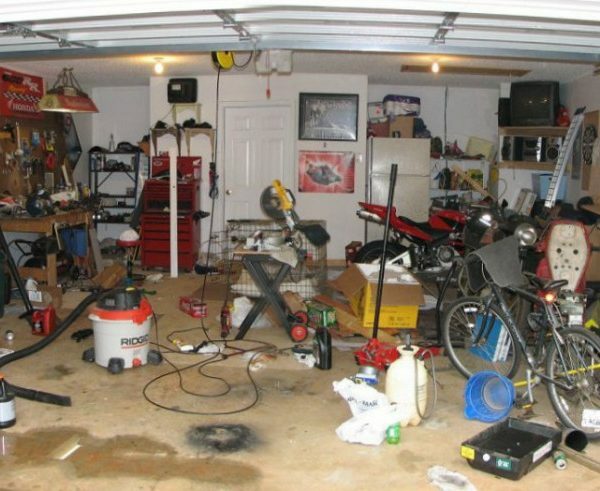 Oh…or is that your garage? Well, there is a solution. 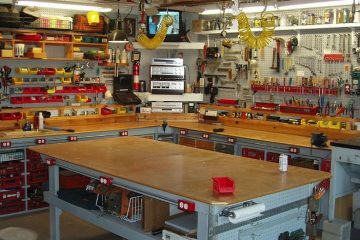 In fact, an organised garage ultimately makes life easier. All that is required is to set up a complete wall system, and soon enjoy organisation within the family. No more searching high and low for your knee pad for the garden. No more hunting everywhere for children’s cricket equipment. Everything is able to be found as long as you use the system that you set up with Gladiator Garageworks. When hunting for those gardening gloves that were last seen lying on the workbench between the drill and the wasp spray right behind the plant food supplement, it can get quite frustrating to realise they aren’t there. However, setting up the garage with an easy-to-install wall system, makes everything organised and far less frustrating since it’s now possible to walk right to those gardening gloves or knee pad or wicket keeper gloves. 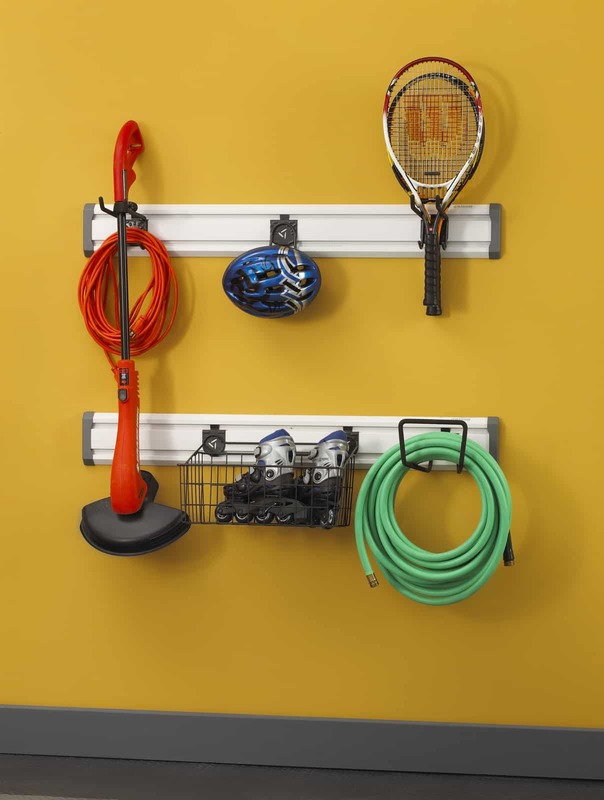 There is a ton more space when using the walls of a garage to organise tools, sports’ equipment, outdoor adventure items, or hobby items. 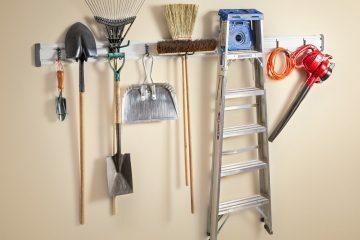 By using a variety of specialised hooks, cabinets, tool chests, shelves and baskets, use your wall space wisely and create more room than what ever seemed possible in your garage. The first step to organising a family by using a complete wall system is to admit that it is needed. 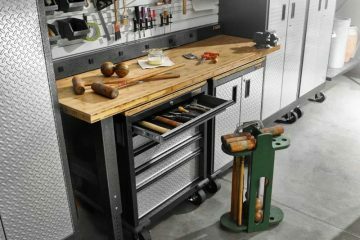 If there is drawers and cabinets stuffed full to overflowing, if the workbench in the garage can’t be used because it’s covered with stuff, if its barely possible to open your car door if the car is lucky enough to squeeze in, recognise that there is a problem. With that kind of clutter, there is no way to keep an organised life, or a family organised and running smoothly for that matter. 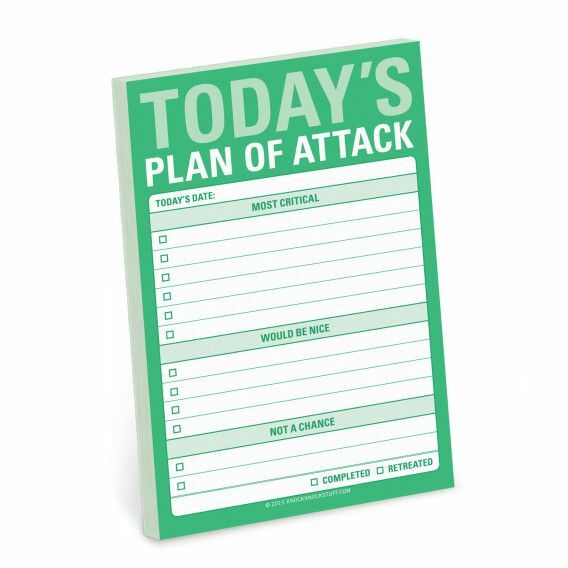 Once the issue has been realised start with some decluttering and organisation, create a plan. Go through all the stuff and get rid of anything that is no longer useful or that’s just been hanging around for no apparent reason. Then, take stock of what is to be kept. What is used most often? Make it the most easily accessible while planning to hang things or tuck things away in a cabinet that aren’t being used as often higher or further out of reach. With a plan for what goes where, decide on the best storage system for the space. If unsure, then ask for advice by contacting Gladiator. Doing it solo sometimes works well. However, it’s completely acceptable to ask for support and advice. With the right system, its time to actually install it. Clear out your space or move everything away from the wall(s), so there’s room to easily work. If need be, put things away as you go. Once it’s all complete, enjoy the freedom and extra space it provides an individual and family. 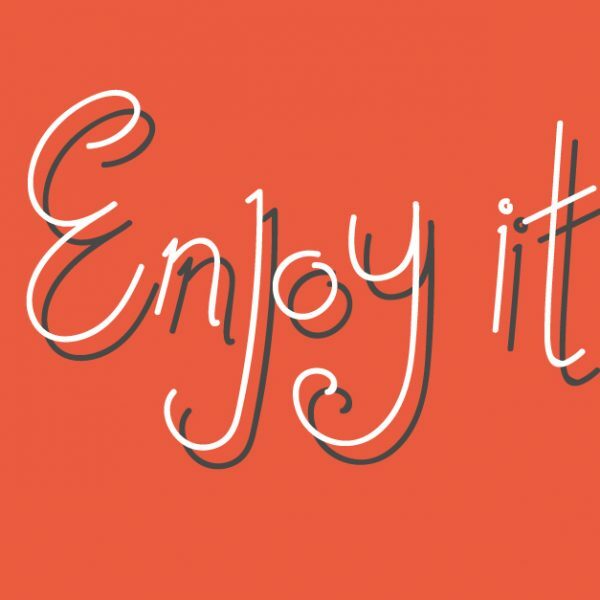 The only thing left to do now is to maintain by putting things back where they go consistently. As required, it is possible to change or expand the wall system to include new items.